I'm a huge fan of Greek Yogurt, So I was over the moon when I found out that Danone had launched two brand new four pack Oyko greek style yoghurts, Oyko Oh So Heavenly Vanilla and Oyko Devilishly Delicious Salted Caramel. Oyko calls on you to choose if you want to indulging on your inner angel or succumbing to your devilish side with either Oh So Heavenly Vanilla, or Devilishly Delicious Salted Caramel, I couldn't wait to indulge and see how heavenly or devilish I was feeling and as they were both my most favourite flavours I couldn't wait to tuck in. 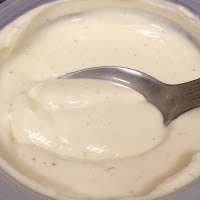 Oyko - Oh So Heavenly Vanilla is a deliciously creamy light textured greek style yogurt which is delicately blended with vanilla beans, Each mouthful tastes amazing with a very subtle taste of vanilla. Oyko - Devilishly Delicious Salted Caramel Oykos is a flavour that I adore, I was ever so excited to with this delicious combination, The creamy greek style yogurt has a delicate taste, but as you scoop down you will find the layer of sweet salted caramel which is very moreish. 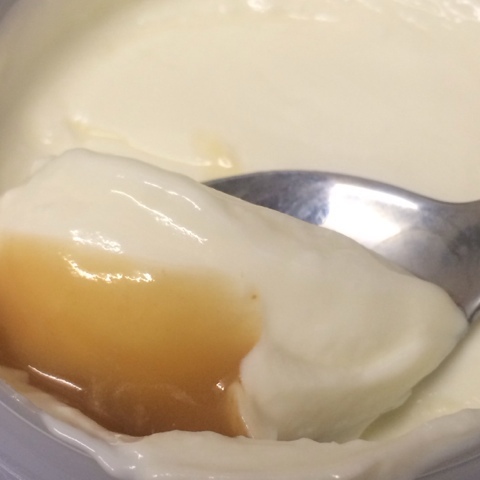 I'm so impressed with both of these delicious Oyko flavours, they are most defiantly on my next shopping list. 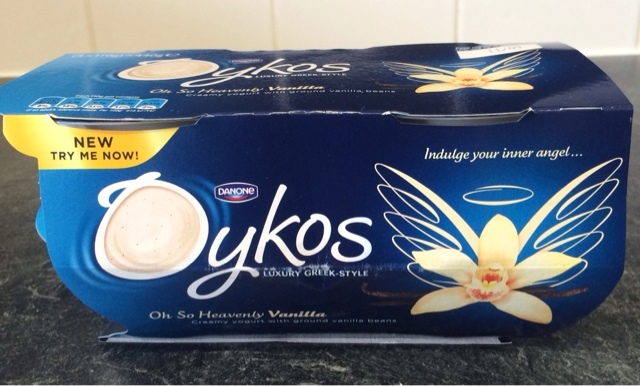 Oh So Heavenly Vanilla Oykos and Devilishly Delicious Salted Caramel Oykos will be available in all major retailers launching from the 5th August to mid-October in packs of x4 at 110g per pot RRP £2.39. 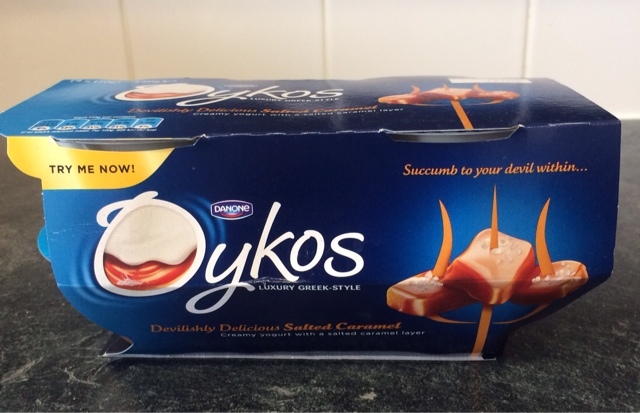 Oykos variations: Strawberry, Peach, Pear and Passion fruit plus our new 4 packs Devilishly Delicious Salted Caramel and Oh So Heavenly Vanilla. 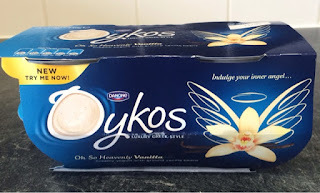 Visit www.oykos.co.uk to find out more.